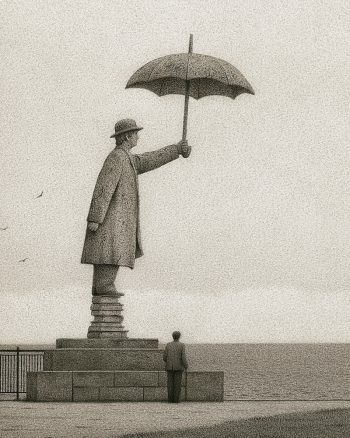 From May 6 to May 11, 2019 Quint Buchholz will conduct a workshop on illustration, “Bilder erzählen Geschichten” (Pictures Tell Stories) at the Bad Reichenhall Art Academy (Kunstakademie Bad Reichenhall). In this video, Quint Buchholz speaks about the goals and content of the workshop. More information about the course is available on the website of the Bad Reichenhall Art Academy. 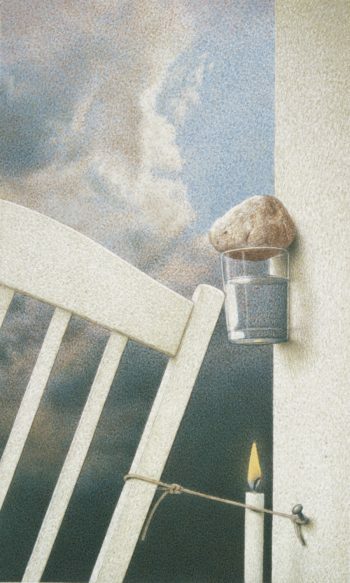 From November 20 to November 24, 2019 Quint Buchholz will conduct a workshop on illustration, “Bilder, die Geschichten erzählen” (Pictures that Tell Stories). The five-day course will take place at the Academy of Fine Arts (Akademie der Bildenden Künste) in Kolbermoor near Rosenheim, Bavaria. For more information about the course and registration, please visit the website of the Academy of Fine Arts in Kolbermoor.